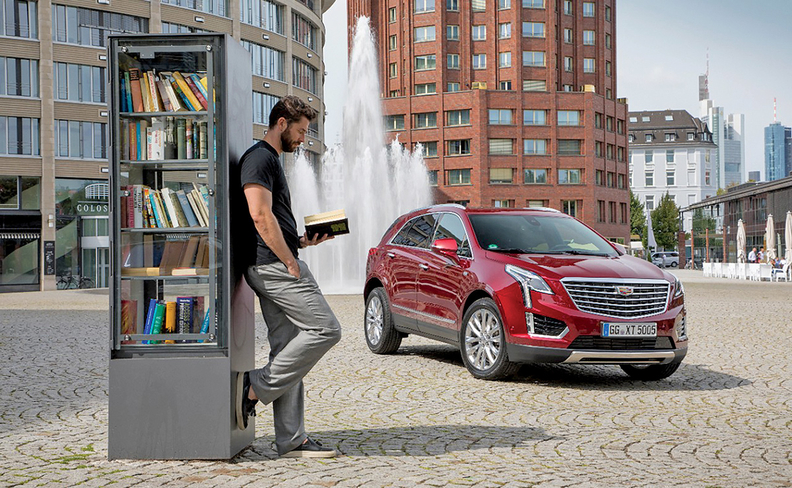 Although Book by Cadillac included popular vehicles such as the XT5, the subscription service’s price may have turned off potential customers. Yet despite the early stumbles, the programs aren't going away. Ford, Audi, Mercedes-Benz and BMW, for example, offer varying formats that combine vehicle payments, maintenance and insurance and allow customers varying numbers of vehicle swaps. Some dealers and other third parties have started their own offerings. Cadillac plans to launch a recalibrated Book this spring, and Volvo executives have promised a Care by Volvo 2.0 this year that addresses dealer concerns. Details on these overhauls remain vague, but when they come, industry experts say dealers shouldn't necessarily assume the worst or make knee-jerk attempts to thwart them. In a world where mobility no longer automatically equates to vehicle ownership, dealers who innovate might be front-runners if and when car-sharing and other alternatives become more widespread. "There's a lot of concern about the future of retailing with subscriptions, mobility services and autonomous vehicles," says Simon Bradley, global practice director at Urban Science. "How do they have a network to address those needs? How do they evolve for the future?" His answer might surprise some. Dealers have been stalwart defenders of franchise laws, but "dealers who innovate ... in the long term will be the winners," Bradley said. "Those laws have been in place for over a century and refined and tempered, so it'll be an evolution of those laws to permit some activities." Subscription services might be one slice of broader services dealers can offer, not from their traditional brick-and-mortar storefronts, but from pop-up locations or experience centers in city cores that function as lead generators for suburban dealerships. Enabling these nontraditional locations to be brand hubs might change a dealer's role, but won't eliminate it. "A consumer gets to experience the brand at a location close to them in a nonconfrontational manner, in a way that innovates and they can do the paperwork online," Bradley said. "A dealership in the suburbs can deliver it, and ensure it looks exactly as the customer expects it to be, and then picks up the service." Such a setup could potentially work for traditional vehicle sales or handling vehicle swaps under subscription services. 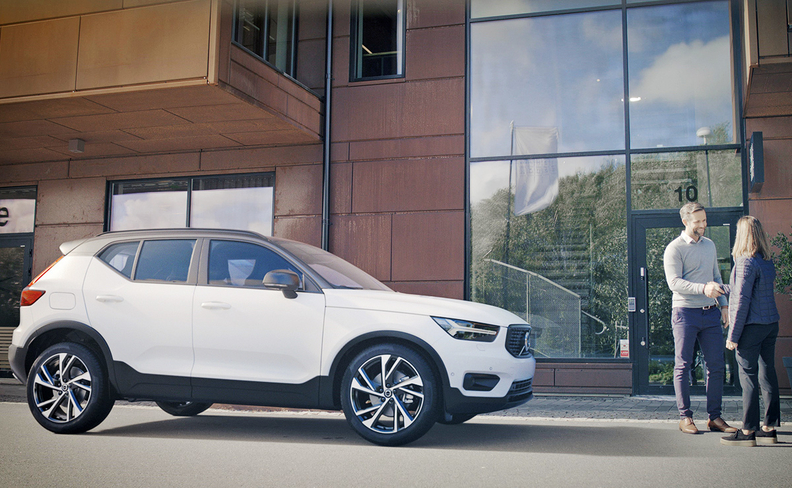 Care by Volvo caused some tension with dealers, who balked at seeing new XC40s they were eager to sell diverted to the subscription service. The right price may give subscriptions renewed momentum. Availability of self-driving vehicles could be a catalyst that makes subscriptions more than a niche market. "It's for high-end users until we're in an autonomous world," said Mark Colosimo, global director of data and analytics for Urban Science. "So today it makes sense for premium brands, and for a customer who might have a different need for a car to get to work in the week and want a truck on the weekend. … If we get to a point when I can switch them when an autonomous vehicle can show up at my house, then that will be widely accepted."